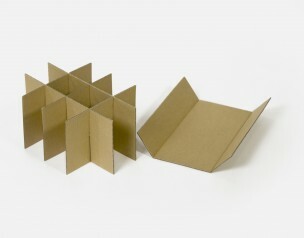 Here are some of the main types of boxes we make (and we have many, many more!). Remember – they can all be made to your exact size and board choice. 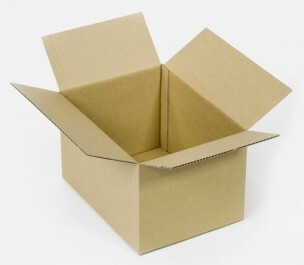 These are the most common type of carton, used mainly for shipping goods. The outer flaps meet in the centre and are usually taped closed. They are cost effective and easy to use. Perfect for: bottles, bulk shipping, printed matter, food products, house moving etc. If more protection is needed, the FOF has flaps on the top and bottom that fold right across the width. 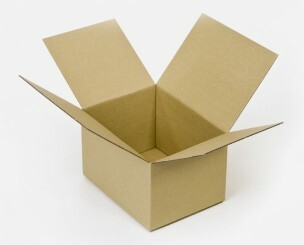 This style is often used for very narrow boxes where butting flaps are impractical. Seal with tape. Similar to the RSC but without top flaps, these are often used as storage boxes in warehouses and workshops. Seal the bottom with tape, and the top can be covered with another HSC or tray. These are great for packing long or flat objects. The product is placed on one of the large panels and the 5PF is folded around it and sealed by tape, glue or staples. 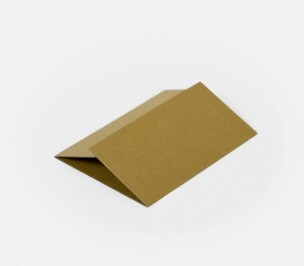 These folders are a very versatile and cost effective form of packaging. Perfect for: paintings, signage, framed pictures, baked goods etc. Useful for packing low, flat objects, and often used with another tray for a lid. The sides are folded up and the corner tabs are glued, stapled or taped. Perfect for: storage, paintings, lighting, sporting goods etc. 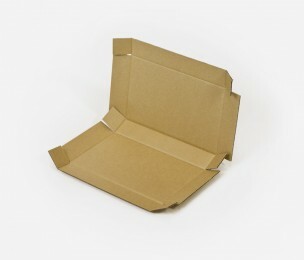 Folders are a cost effective way of packing very thin, long or flat objects such as posters, displays or signs. In many situations when you are packing your product in boxes, inserts may be required to give support or extra protection. 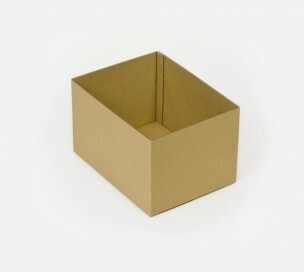 At Quick Brown Box we are very good at coming up with simple custom-made inserts to make your goods sec ure. 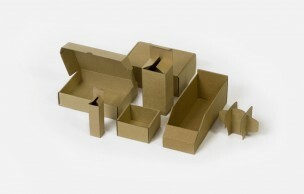 Often used for presentation and display purposes, there are as many types of die cut boxes as there are products. 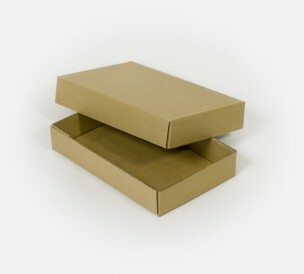 We press cardboard onto a custom-made cutting or die form and voilà – you have perfectly cut boxes with nifty features like self-locking sides and fish-tail bottoms. There is a one-off investment in a die form, so they are best for quantities of 200 units and over. Quick Brown Box also has a library of existing dies which may fit your requirements. If you’re after a micro run of a die cut style, we can manufacture them with our digital cutting table. There are generally no set-up costs for digi-cut boxes, but the per unit cost is higher than for die cutting.